← Registration is Open for the 2018 NEHCC! Having enough trained staff to provide services and administrative support is the number one strategic goal for agency directors and supervisors. Employee engagement is critically important to the every aspect of your hospice and home health agency. It is the essence of what keeps employees committed and passionate about their work. Every leader has a role to play in attaining and maintaining a high level of employee engagement. Most experts agree that turnover typically costs about 1.5 times the annual salary of the position requiring a replacement. Mazza will discuss what this is doing to your bottom line and how the “Span of Influence,” or the number of subordinates directly reporting to a leader/manager, is affecting your agency. Gina will delve into the changing labor force and give actionable items that leaders must do now to ensure employees are engaged. Gina Mazza is a national leader on regulatory and compliance issues. She manages one of the largest OASIS and compliance groups in the country. 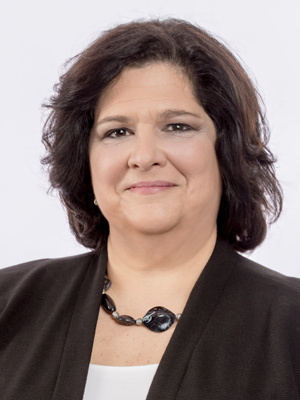 She has spearheaded a number of Fazzi’s national best practice initiatives and serves as the clinical expert on Fazzi’s National State of the Industry Study. Follow her at @FazziAssociates. Registration is now open for the 2018 New England Home Care & Hospice Conference and Trade Show. The NEHCC is the region’s premier event for home care and hospice agencies. It’s hosted by the six New England state home care associations, which collectively represent nearly 400 organizations. The 2018 NEHCC will be in Cape Neddick, ME from April 25-27, 2-18. This entry was posted in Speakers & Programs and tagged Fazzi Associates, Gina Mazza, New England Home Care & Hospice Conference & Trade Show, OASIS. Bookmark the permalink.